In a strongly worded reply, Jaime Ponce de Leon protested the confiscatory nature of the citation of the law. Leon Gallery owner and director Jaime Ponce de Leon formally declined the government’s request to stop the sale of a number of revolutionary documents slated to be auctioned this Saturday. 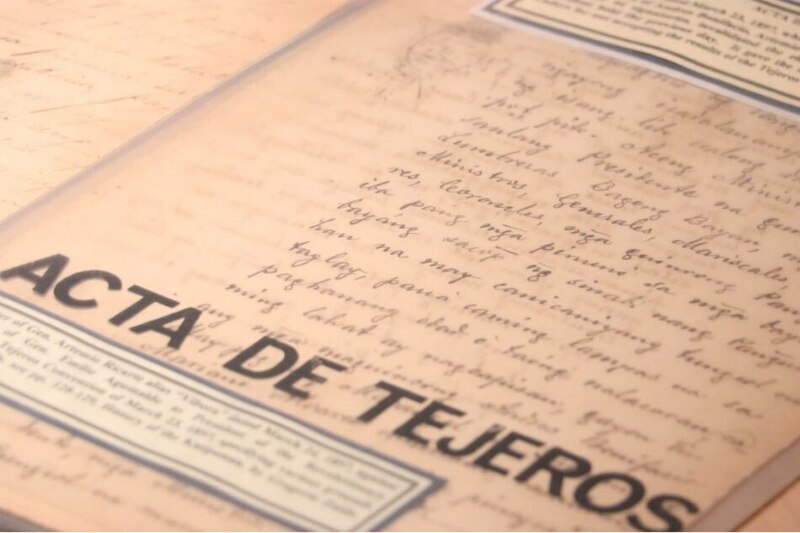 Among them are two historical documents with the signatures of Andres Bonifacio, the Acta de Tejeros and the Acta de Naic or Naik. 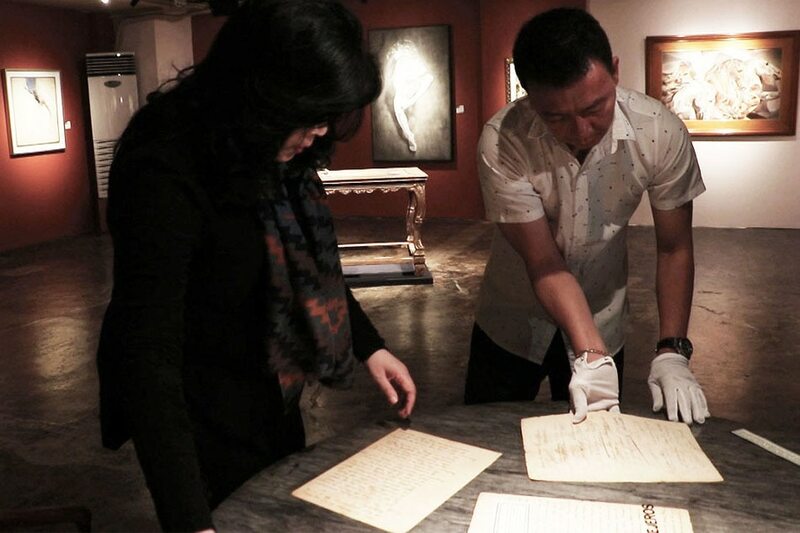 The century-old documents chronicle Bonifacio’s protest of Emilio Aguinaldo’s move to oust him. They give a picture of the tempestuous birth of our nation. The two documents have a starting bid of a million pesos each. In a letter to Ponce de Leon, dated November 27, National Historical Commission of the Philippines acting Executive Director Ludovico Badoy asked that Leon Gallery hold off the sale so government itself can buy the items. But Congress, Badoy said, had to be given the time to include funding for the acquisition under its 2019 budget. 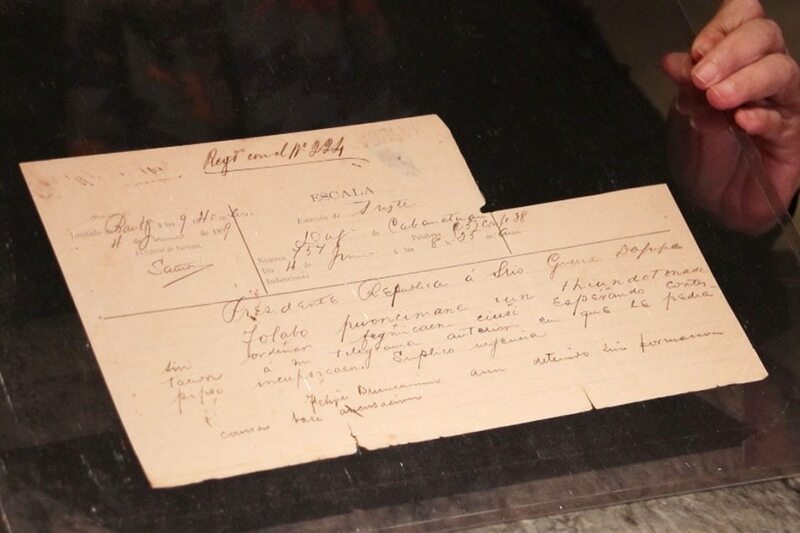 A telegram from Emilio Aguinaldo to General Antonio Luna, dated June 4, 1899, proof Aguinaldo summoned him to his death.